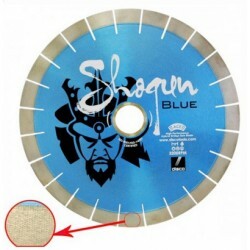 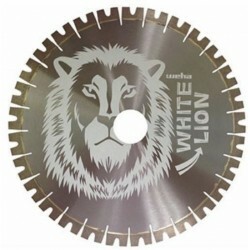 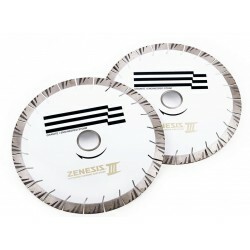 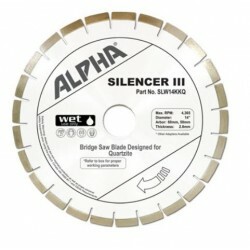 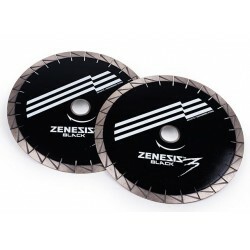 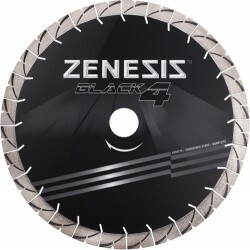 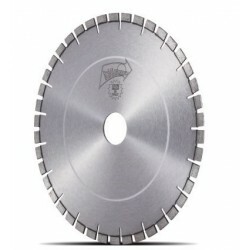 Bridge Saw Blades - Direct Fabrication Solutions Inc.
Bridge Saw Blades There are 26 products. 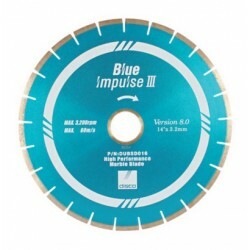 The Disco Blue Impulse III Marble Bridge Saw Blade features 50/60mm arbor, soft bond and premium diamonds to produce smooth cutting and is long lasting. 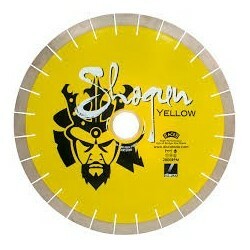 Available in 14" and 16" diameters, both with 10mm segment.